This model is based off @ZceeNook's art of a Vako found here. Crud, this is awesome. Fantastic job. To see my work in bricks brings a smile to my face. having my work archknowledged is great! 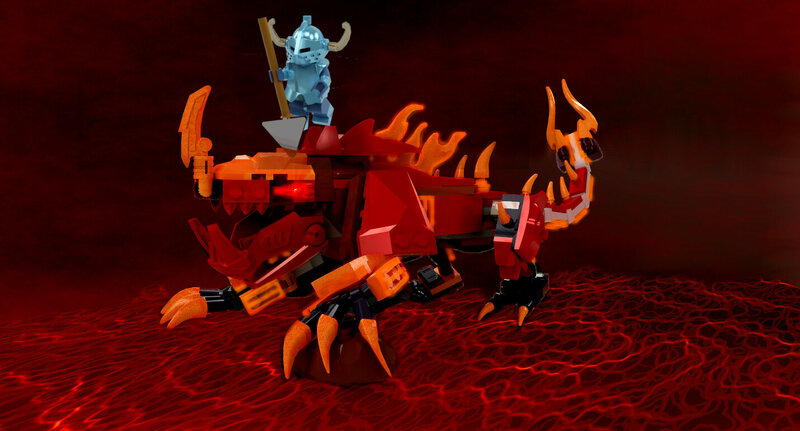 The 5th generation of Toa riding a Vako Colorised. EPIC!!!!!! When I get around to downloading LDD to POV-RAY I'll make some set concepts with this Vako design also could you send me your instruction in LDD guessing that's how it works? I would be glad to email the LDD file to you. I have posted the LDD file here: Vako+ (along with several other models I was working on). 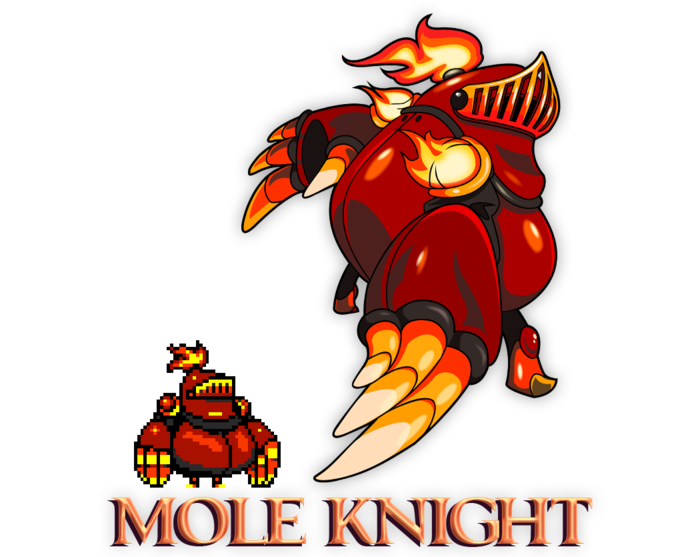 Which other MOCs are you referring to? I have posted a few more, hopefully the models you are referring to are among them (if not, just let me know). Should be in lego creations. 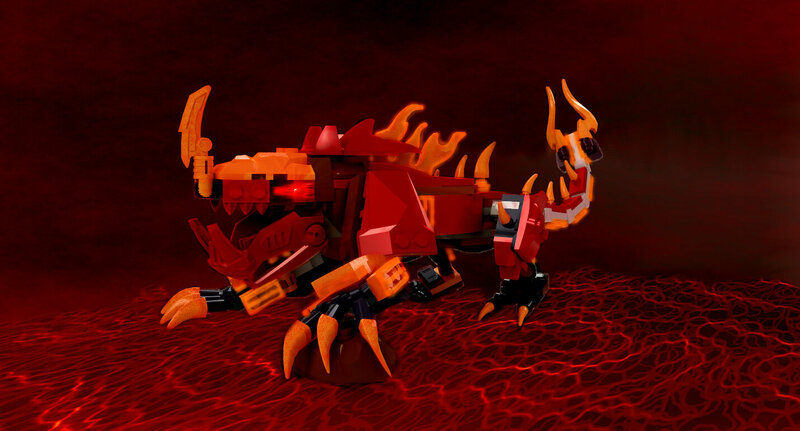 Nice LDD moc though.